Located in the heart of Rutland, the UK’s smallest county, Barnsdale Hall Hotel sits proudly overlooking picturesque Rutland Water. A former hunting lodge, Barnsdale Hall Hotel today offers a wide variety of hotel, lodge and apartment holiday accommodation. 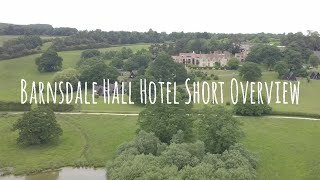 With its unique setting on the edge of Rutland Water, traditional charm, character, and friendly but attentive personnel, Barnsdale Hall Hotel is the perfect venue for every occasion. Comfortable hotel, lodge and apartment accommodation and extensive hair & beauty salon and leisure facilities make it a haven for relaxing and unwinding. 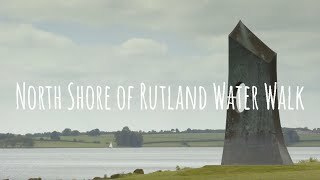 With its breath-taking views of the natural splendours of Rutland Water where better to stay when walking around Rutland Water.